Many of my clients opt for an engagement session, and I think this is a great idea. This is a chance for you to work with me, and get comfortable with me, my personality, and how I photograph you both together and separately. 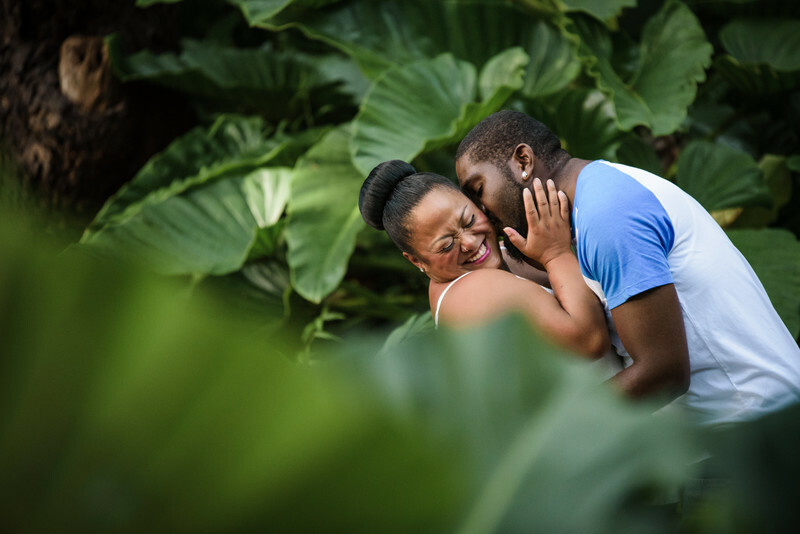 Despite what many think, the engagement session is tremendously fun. There’s no better compliment than to hear at the end of the session, “I didn’t expect that to be so much fun!” Yes, I am a huge goofball, and there’s nothing better than a couple that can laugh and joke with me. It is sometimes very hard to loosen up before a session, nerves run high and you want to make sure everything is right. Trust me, you’ve already done an amazing job by finding the person you will spend the rest of your life with, let me take care of the rest. If you do however, feel like you need a drink before the session, do so! A beer or a shot of rum can do wonders to ease some tension! Most clients use the images from our session for save the date cards, wedding sign in books, matted framed images and even programs, and all my clients print and display their engagement session images proudly in their home. We will photograph your session anywhere that has meaning to you. This can be at the movie theatre, at a restaurant, or in a green lush setting, on the beach or even at your home. 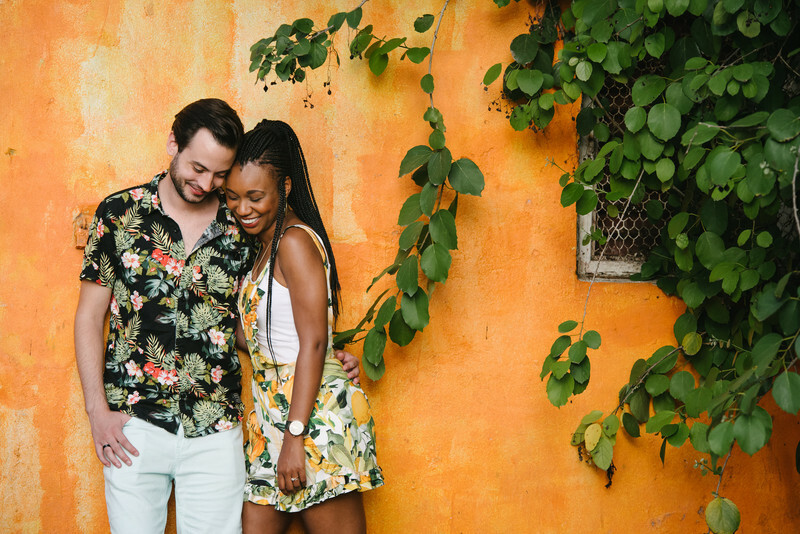 I’m here to help you find the location that suits you as a couple the best, but ultimately, it’s the moments that are created between you that matter most. Engagement sessions take place Monday - Friday during the last hour before sunset. This time will vary depending on what month we have your session. We will meet up a little earlier to chat and get to know each other a bit more, and then we start making magic! Engagement sessions are booked and paid for separately and can be done at any time before the wedding.